Getting dressed properly for any event is very important to make the right impression over desired people. 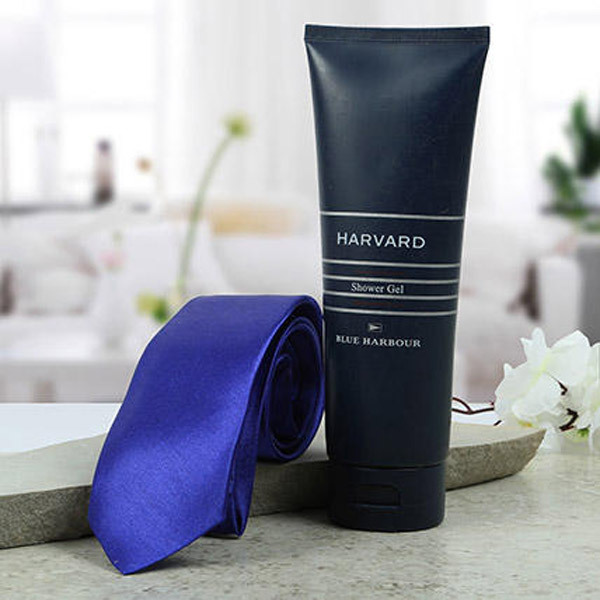 Help your special ones create charm with their personality with this plain blue tie and the refreshing face with this Harvard Shower Gel. 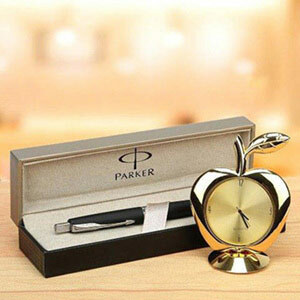 Start your day with confidence with this gift collection. The fabric of the tie was good and the shower gel smelled really great. The delivery was also great. The tie looks elegant and the shower gel is also very nice. 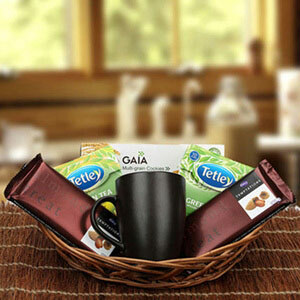 the hamper was also delivered on time! !